Welcome to the third instalment in our financial advice for expats alphabet. This week we are taking a look at cash. 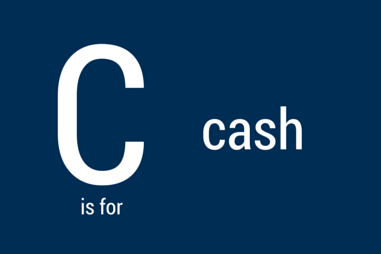 While cash is probably not in need of definition, it is a good starting point. Simply put, cash is an immediately accessible or realisable asset. In most cases, when we refer to cash, we are talking about the money in our pocket or that which is in our bank. However, there is more to cash than perhaps first comes to mind. First, the value of cash can fluctuate – a fact expatriates are more acutely aware of than most. If, for example, you are being paid an income in sterling from a pension or perhaps a rental property, then you will know that each month, when that money arrives in your chosen country and currency, it is rarely the same value. This is because the rate at which it is exchanged can change substantially. For example, £1 would have bought $1.49 on the 21 April, but by today, 21 May, would have bought $1.56. So far so simple. The second point on cash is linked to these currency movements. When you look at the factsheet of an investment fund, it will nearly always have an allocation to cash. Often this is simply money which has been invested into the fund and which the fund manager is waiting to put to use. However, sometimes this cash is used strategically in one of two ways – either as a way of reducing risk, by taking money away from riskier assets such as equities and bonds – or by making investments in currency markets as per the point above. 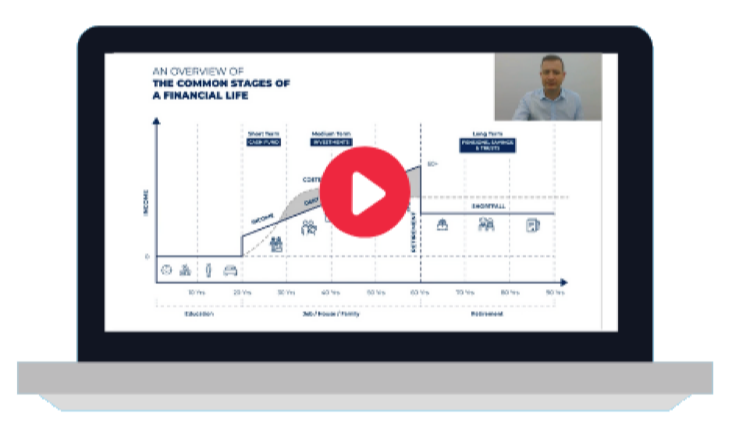 Indeed, in an interview we published yesterday, James Sullivan, co-manager of the MitonOptimal Special Situations Fund, discussed why good use of cash can be vital to securing and protecting returns. Click here to read what James said in more detail. A third point to be made on cash is that it is essential to keep a ready flow of it. Tying all of your assets up into investments may ostensibly be good for the long term, but without a ready supply of cash you may be forced to borrow if an emergency crops up. …that said, in the current low interest rate environment you need to be very careful about where this cash is kept as these low rates mean its value will barely be maintained, if at all. At AES International we provide a high quality offshore banking solution which can help you manage your cash and other investments very effectively. Click the link below to find out more about this service and to arrange a free no obligation discussion with our team.